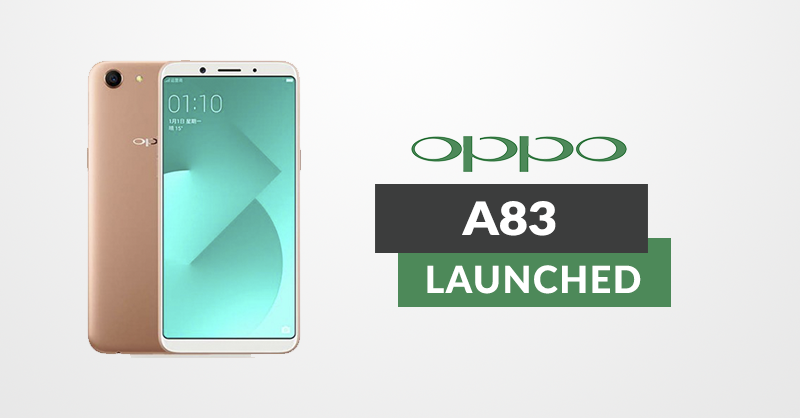 Just a week ago, we were expecting the launch of Oppo A83 in Nepal. You don’t need to wait any longer as it has officially launched. Oppo brings camera-centric principle along with good mid-range specification. 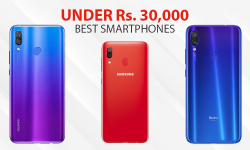 As for its cost, Oppo A83 price in Nepal is Rs. 24,490. 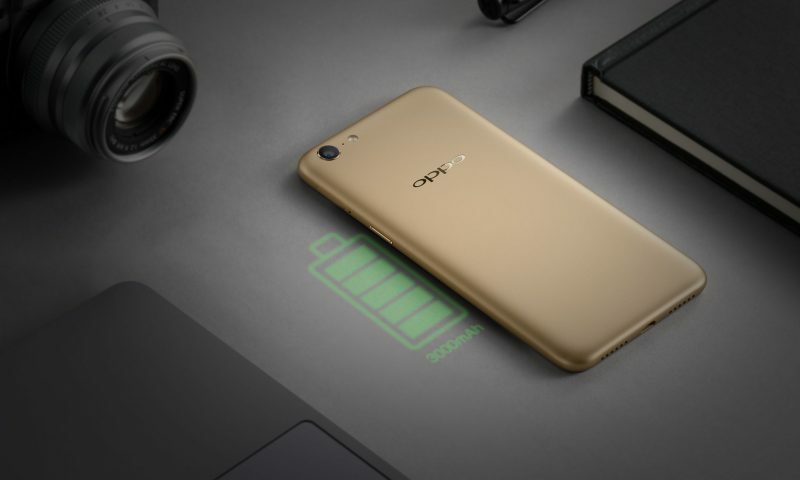 Oppo A83 comes with some very decent hardware for this price point. It is equipped with an Octa-core 2.5 GHz Cortex-A53 processor, which is paired with the Mali-G71 MP2 graphics processor. 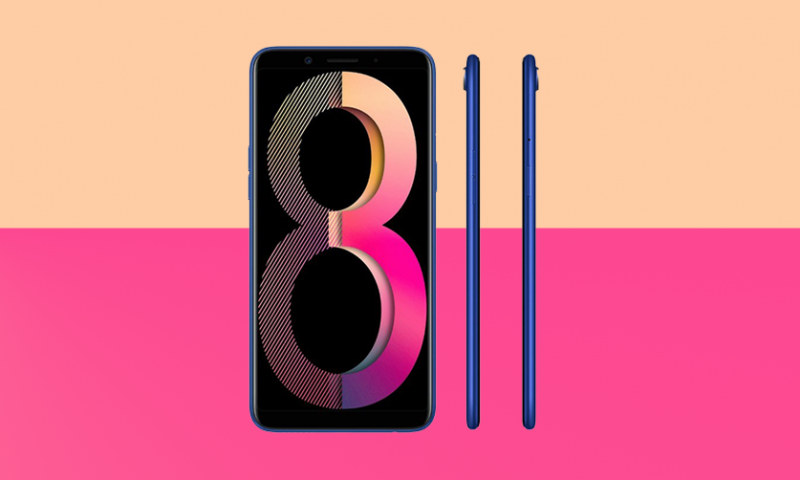 A83 comes with either 3 GB or 4 GB of RAM, however, only the variant with 3 GB of RAM will be available. It also has 32 GB internal storage, which can be increased up to 256 GB using microSD card. The screen on this device is a 5.7-inch IPS LCD capacitive touchscreen with a resolution of 720 x 1440 pixels. As mentioned earlier, the screen has the aspect ratio 18:9. The camera is where Oppo phones shine. We can expect a similar execution of the hardware in this device as well. The rear main shooter in this device is a 13 Megapixel f/2.2 sensor, which is capable of shooting 1080p videos at 30 fps. The front camera is an 8 Megapixel f/2.2 sensor. The battery on this device is a 3180 mAh Lithium-ion battery. The slots in this device consist of a dual sim slot and a microSD card slot. 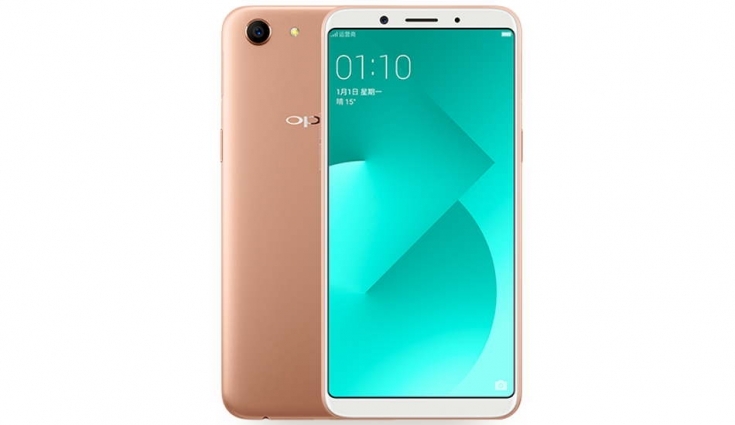 Oppo A83 might seem like a yet another generic OPPO smartphone. Inside the hood, it’s a different a story. It has a powerful camera with smart selfie function, facial unlock and much more. However, the most surprising element goes to its hardware. 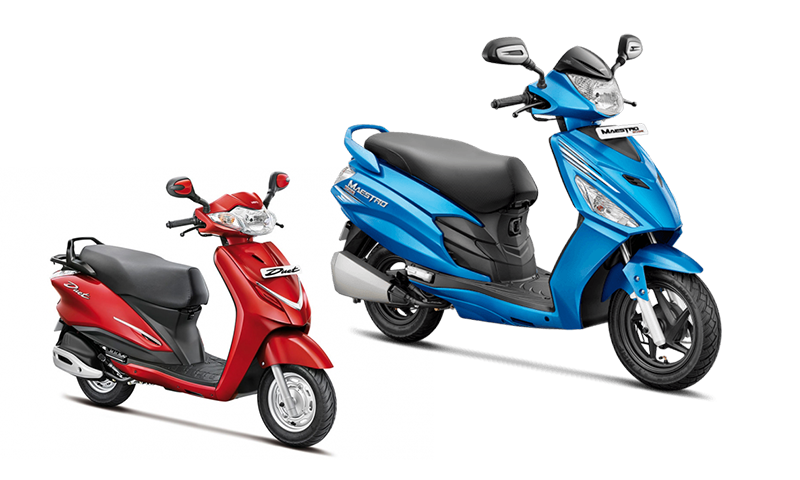 With its midrange price tag, it offers so much. The octa-core CPU, clocked at 2.5GHz, is impressive. It will clearly compete with budget-friendly brands like Redmi, Huawei. 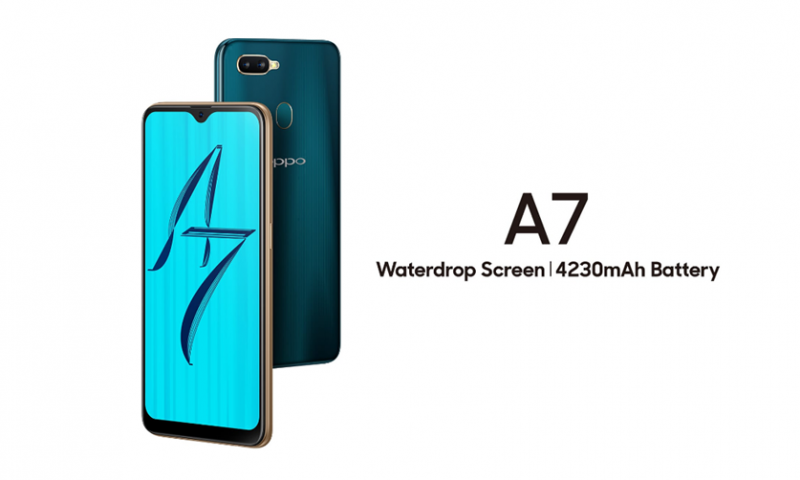 Will Oppo A83 be the next smartphone for selfie-lovers? Well, that is yet to be seen. 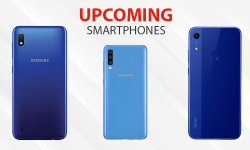 Until then, tell us what you think of the new Oppo A83 in the comments down below.